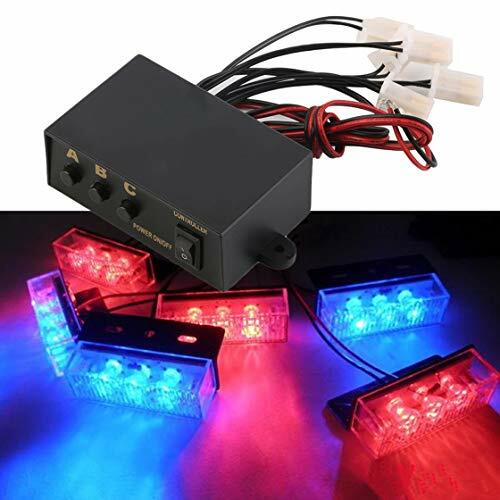 3 different flashing modes meet your different needs. 6 separate output ways for convenient use. Easy to control on/off switch. Lightweight casing for portable carry.